6500 Chambersburg Road has a Walk Score of 42 out of 100. This location is a Car-Dependent neighborhood so most errands require a car. 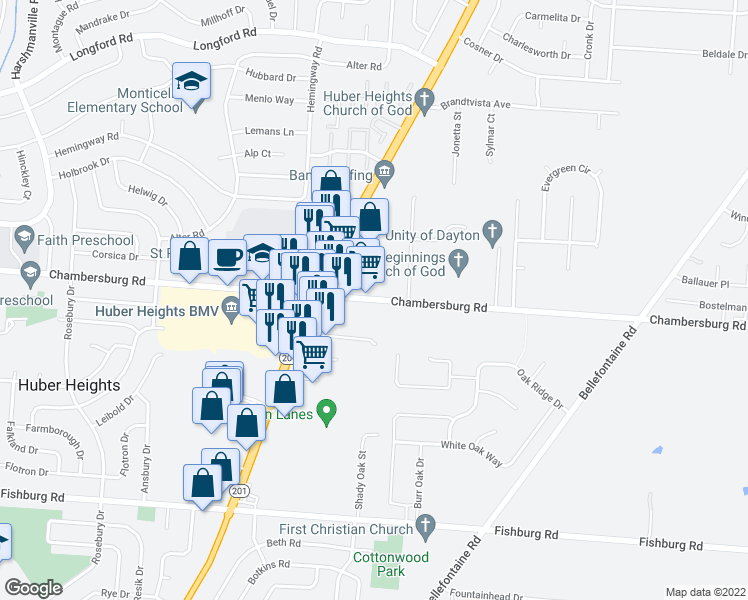 This location is in Huber Heights. Nearby parks include Cottonwood Park, Shenandoah Park and Kitty Hawk Menlo Park. Explore how far you can travel by car, bus, bike and foot from 6500 Chambersburg Road. COMING SOON! 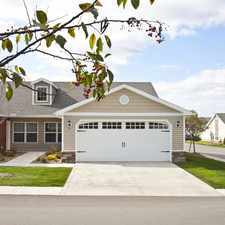 Spacious 4 Bed 2 Bath Huber Heights Home!